Clean CARFAX. 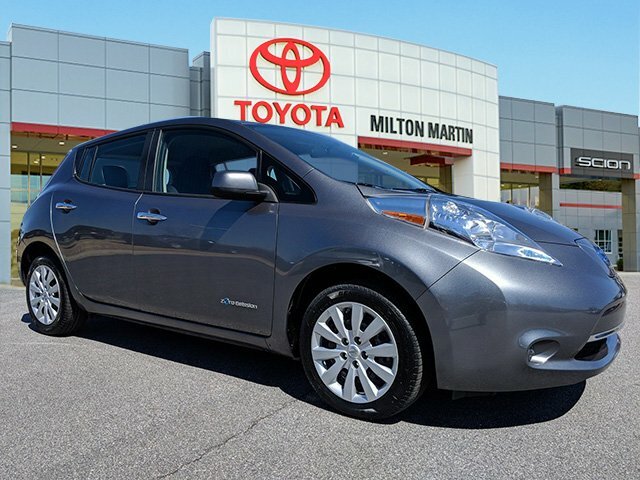 Gray 2015 Nissan Leaf S FWD Single Speed Reducer 80kW AC Synchronous Motor ABS brakes, Electronic Stability Control, Heated door mirrors, Heated Front Bucket Seats, Heated front seats, Heated rear seats, Illuminated entry, Low tire pressure warning, Remote keyless entry, Traction control.This 2015 Nissan Leaf S is beautifully finished in Gray. 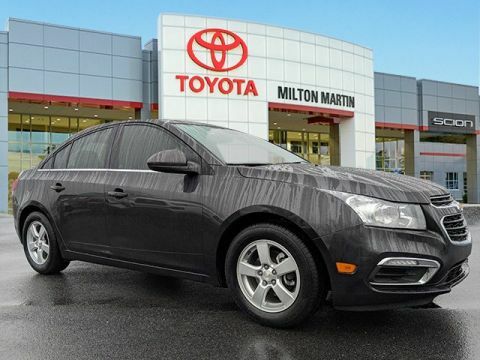 Highlight features include ABS brakes, Electronic Stability Control, Heated door mirrors, Heated Front Bucket Seats, Heated front seats, Heated rear seats, Illuminated entry, Low tire pressure warning, Remote keyless entry, and Traction control. And it rides like a dream while giving you impressive fuel economy. 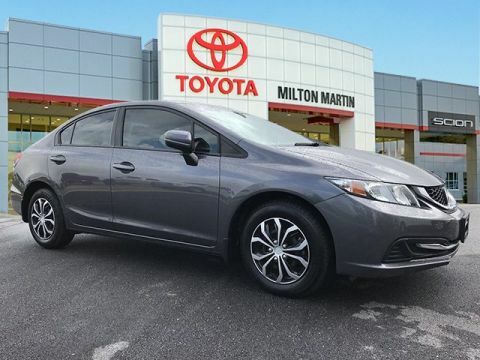 Experience the difference with a local family-owned and operated Toyota dealership serving North Georgia for over 50 years!126/101 City/Highway MPGFamily friendly and easy going, you'll enjoy the lack of pressure and relaxed experience at Milton Martin Toyota! 3 Generations of Martin's serving North Georgia for over 50 years of promising Satisfaction Guaranteed and delivering service with honesty and integrity. Come join the family!